Every time there’s a tragedy in Texas, J.J. Watt seems to step up to the plate. The Houston Texans defensive end will pay for the funerals of those killed in the shooting at Santa Fe High School, the team confirmed. Watt has been active in his community since he was drafted by Houston in 2011. Most notably, he started a fundraiser in August that raised more than $37 million for those affected by the flooding from Hurricane Harvey. 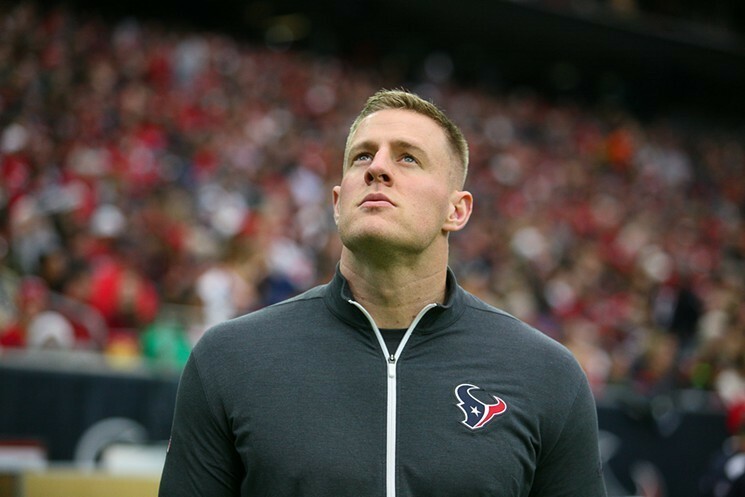 Watt’s gesture comes several months after he was named the NFL’s 2017 Walter Payton Man of the Year, the league’s top community service honor.